Great commuter friendly opportuninty on this 4.54 acre property with a 2+2 home on it in Acton. There is a detached 2 car garage as well as other storage buildings. Ready for your personal touches! 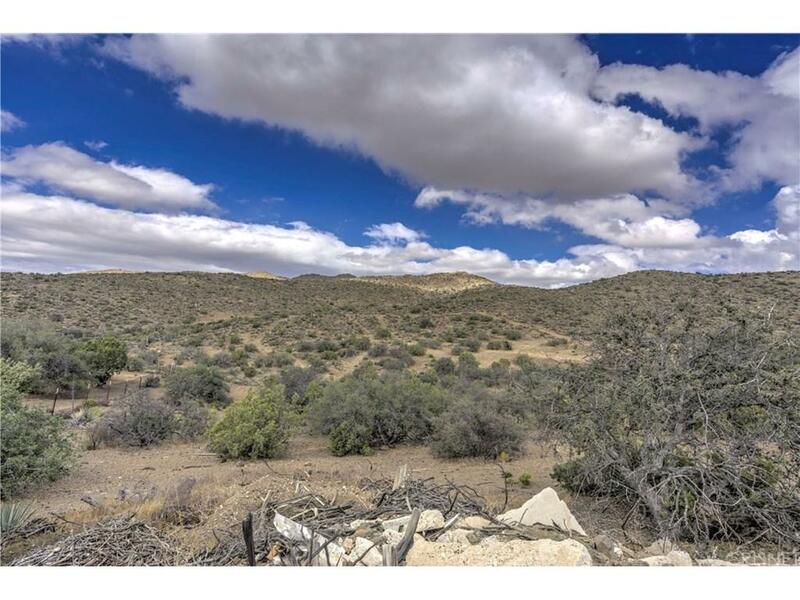 As you walk the property take in the views with endless potential. The majority of the property is fenced and has an additional lot across the street that is fenced also and has a storage building on it. The back portion of the property is fenced on one side. This one is a must see in person to appreciate the potential! !